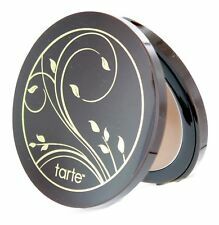 Tarte Amazonian Clay Smoothing Balm ~ Medium ~ .31 Oz. 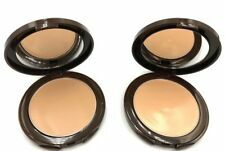 Tarte Amazonian Clay Smoothing Balm "Light Medium" w/ Brush NEW! 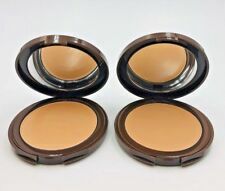 Tarte Amazonian Clay Smoothing Balm "Fair" w/ Brush NEW! 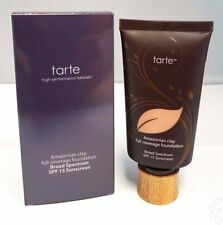 Tarte Amazonian Clay Smoothing Balm ~ Tan ~ .31 Oz. 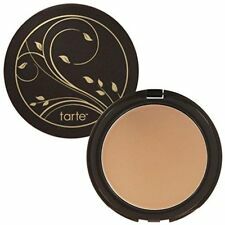 Tarte SMOOTHING BALM Amazonian Clay Lightweight Buildable Foundation PICK COLOR! 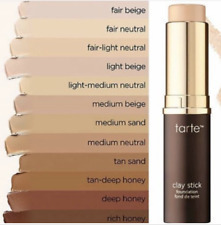 NEW TARTE Amazonian Clay Full Coverage Foundation DEEP SAND 1.7 oz.